Naturally, people simply hope that they won’t have to deal with termites. But that rarely works because these animals can be found everywhere. Termites are more than just a nuisance; they can harm your personal and commercial property very seriously. Due to their populous nature, chances are that you have termites in your area, demolishing your commercial property. They are also a huge threat to the solid food, hospitality, and farming industries. To get a termite free area, you should look to hire the best termite control service in your area. 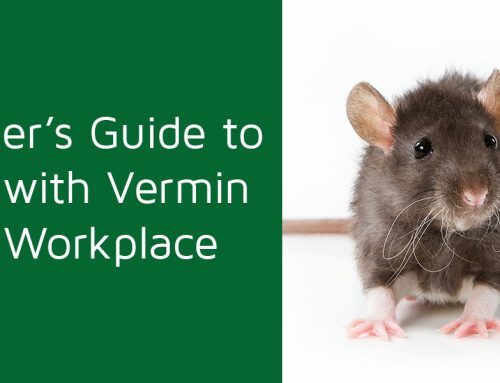 The primary reason why you should hire professionals to check out your termite problem is that they are a huge threat to plants, humans, and animals. Termites can carry a vast range of diseases. Furthermore, they are one of the major causes of agricultural devastation. Along with demolishing food supplies, they can also cause death and major health issues i.e. allergic reactions. Also important is the high risk of severe property harm if not addressed the right way. Termites can eat away the wood construction of your home and your furniture, causing massive damage. 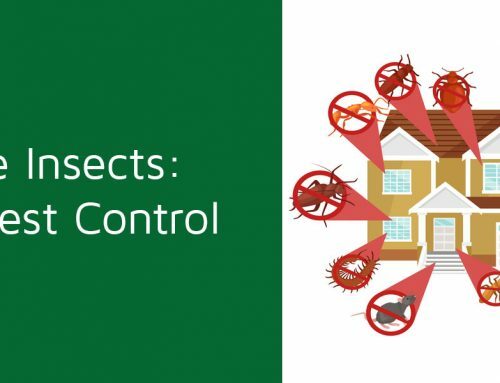 These days, everyone is looking for pest-control solutions because they are annoyed by the insects. The mere sight of insects can be quite distressing to many people. Locating the insects and then getting rid of them is quite a complex task. 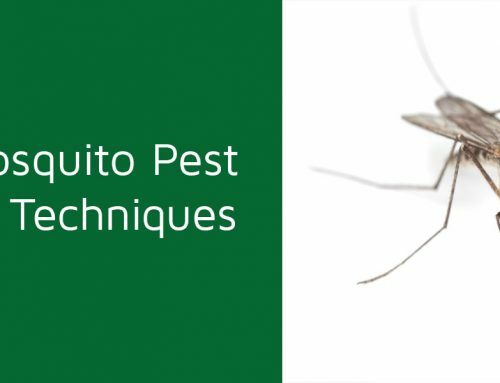 Thanks to the help of modern pest control products and equipment, a qualified professional can efficiently deal with an infestation. From termite control to ant removal, you should always depend on qualified professionals who can quickly and effectively do the task. Call today for a professional pest control service provider. Good luck! Leave a comment for further help. 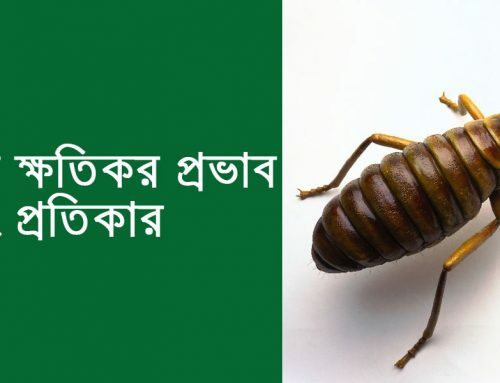 Copyright © 2010-2018 SM Pest Control Services Bangladesh · All Rights Reserved.